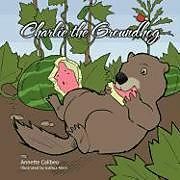 Charlie is a ground hog who is greedy about his home and food source. Unfortunately, Charlie's world changes when he is relocated to a new home in a corn field. He soon realizes he has been missing out on friendships and is very welcomed by the other ground hogs.